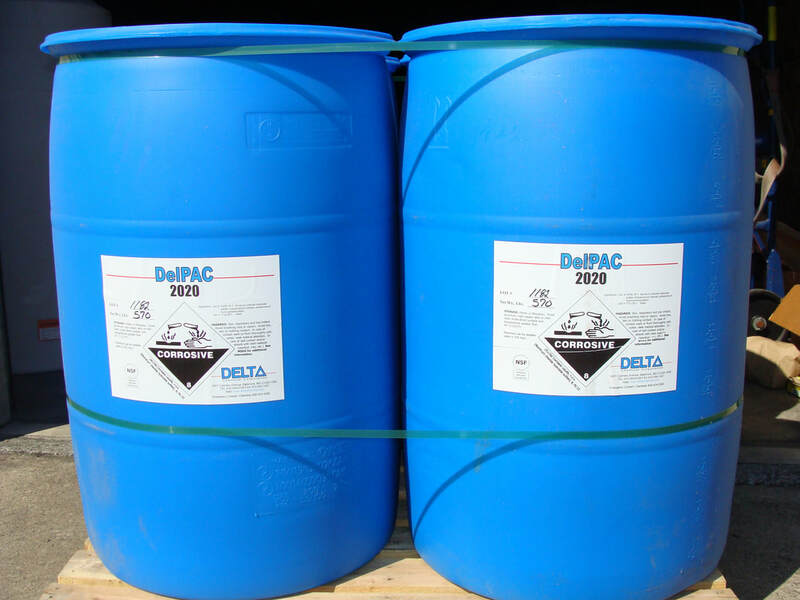 We feature a comprehensive product line of polymers for both water and wastewater treatment. Helping water plants with polymer flocculants and filter aids, wastewater plants with sludge-dewatering, sludge thickening operations. We offer cost-effective solutions that deliver best-in-class results.